Welcome to today's weekly Travelfeed Asia roundup brought to you by @guchtere and @for91days. After Monday comes Tuesday, and on Tuesday we always feature our favorite three travel articles about Asia submitted over the last week. Today we're sharing an alternative to famous Sapa in Vietnam, which has become inundated nowadays by tourists. 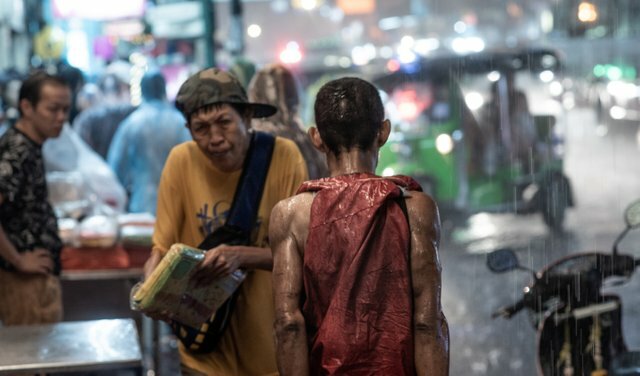 Then, we'd like to invite you to take a look at some street photography, shot during a rainy night in Bangkok. For our last feature we chose an article from the Himalayas, the Leh-Ladakh Desert, which is also known as the Desert of Buddhism. Ta Van, a good alternative for busy Sa Pa and the same endless rice fields! We heard mixed stories about nowaday Sa Pa and decided to go a little off the beaten track and visit the town of Ta Van. 11 kilometers southeast of Sa Pa. Since the road to Ta Van leads mostly through mountains, it takes about 40 minutes to get there from Sa Pa.
After checking in, preparing my camera bag and getting ready for shooting , I took the Skytrain to Chinatown which is an fabulous spot for Streetphotography as there are thousands of people out on a Saturday afternoon/evening enjoying to walk around and having some of the delicious food which you can find everywhere in the whole town. "Shey Monastery" and Gompa is situated from leh about 15 km. Earlier the area used to be the winter capital of Ladakh. 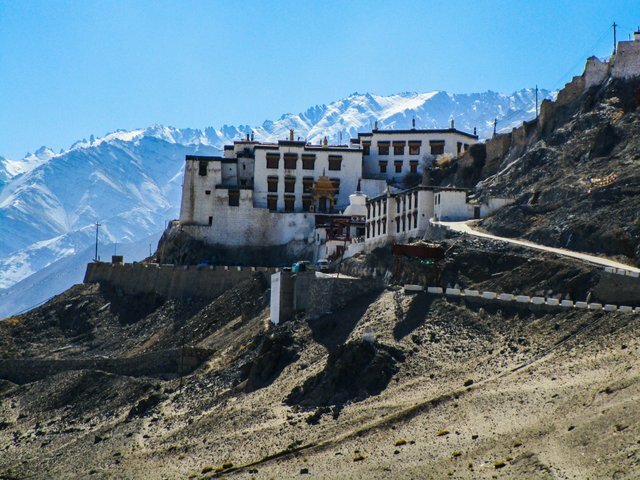 The King of Ladakh "Deldan Namgyal" had built this monastery in 1655, which later broke down. The height of this place is 3415 meters. With over 600 members already on the Steemit Travellers Discord, it is an excellent place to meet other travelers and chat about traveling! The server is also the place where you can ask all your questions about TravelFeed. Congratulations to the winners! Excellent posts! Thank you so much for the feature! Loved the others as well!